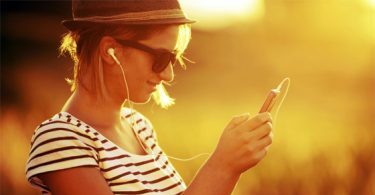 You may work mostly with YouTube, you may have to convert videos to Mp3, Mp4 and some other formats or you may have to always compress your videos before uploading. You should always choose an online video converter based on your specific needs. Here are some online video converter applications you can use online for YouTube videos. 1. OnlineVideoConverter-It works with various audio formats including .mp3, .aac, .ogg, .m4a, .wma, .flac and .wav. It supports video formats .mp4, .m4v, .mov, .avi, .mpg, .wmv and .3gp. The application works with more than a dozen sites other than YouTube. All you need is the URL of the video and you can convert it to a chosen format from the list. The list of formats is not exhaustive though. 2. TheYouMP3-TheYouMP3 converts YouTube videos to Mp3 files. The quality is good and the tool is very simple. 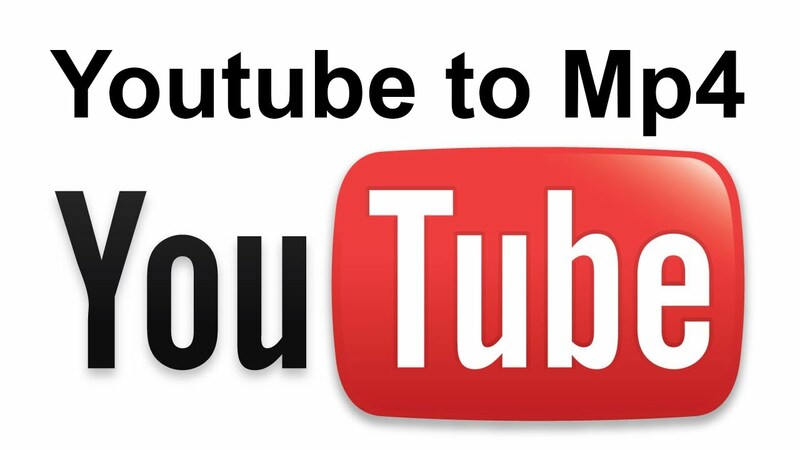 Obtain the URL on YouTube for a video and convert it into an Mp3 file in seconds. The conversion is fast, there are no limits on the number of files or links you can use and it is mobile friendly. You can use the tool on Windows, Mac, iOS and Android devices. 3. YonVerter-YonVerter is a free online video converter for YouTube. You can convert videos to divx, avi, wmv, mp3 and mp4. You can download them to your computer or mobile. The application also works on mobile devices, including BlackBerry, Nokia, Android and iOS. 4. Fetchy-Fetchy lets you convert YouTube videos to Mp4 and Mp3. You can convert videos with resolutions of up to 720p. It is simple to use and is desirably fast. You can browse YouTube from within the interface of Fetchy. 5. 360Converter-360Converter is a free online video converter. It is compatible with a dozen video formats. The list is not exhaustive but it still works. It is not among the fastest converters though. 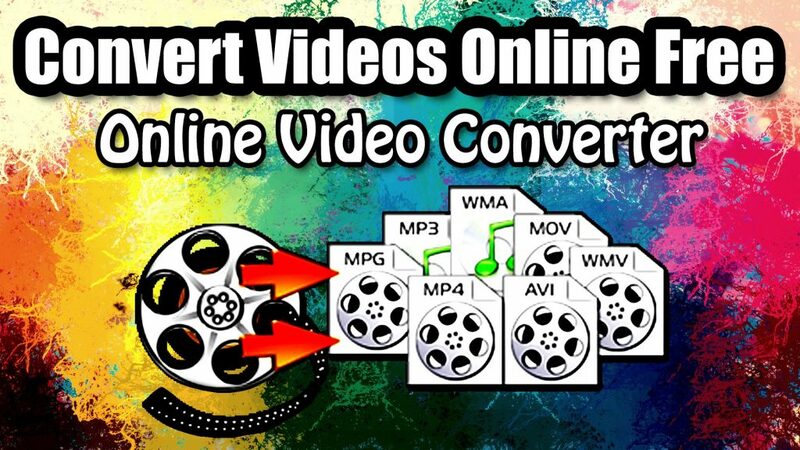 You can choose one of these online video converter applications if you have to convert videos to Mp3. 1. Online-Convert-Online-Convert lets you convert to Mp3 with additional features like reviewing the bit rate, sampling rate and audio channel. 2. Apowersoft Free Video to MP3-Apowersoft Free Video to MP3 is a safe online video converter that can source videos from the web and desktop. It is compatible with all major operating systems and devices. 3. Convertio MP4 to MP3-Convertio MP4 to MP3 caps the limit of every file to be converted at 100 MB. It is an efficient online video converter but the cap is a discouraging reality. 4. Online Video Converter-Online Video Converter works with many popular video formats and is compatible with all major devices. But it too has a cap of 100 MB on file size. 5. 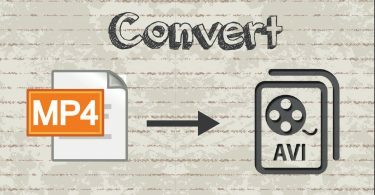 YouConvertIt –YouConvertIt offers free video conversion and you get the converted file in your email. It is not the fastest or the most efficient of online video converter to Mp3. Here are some online video converter tools if you need Mp4 files. 1. Zamzar-Zamzar is a free online video converter to Mp4. It gets the job done and emails you the converted video. Security of your files could be an issue though. 2. Free Online Video Converter-Free Online Video Converter caps the video to 100 MB. This limits the kind of videos you can convert to Mp4. The converted file is hosted and you are given a link, which expires in three days. 3. Cellsea Free Online Video Converter-Cellsea Free Online Video Converter has a drag and drop interface. It is an easy online video converted to Mp4. There are no edit features or tools assisting you in the conversion process. You will need an online video compressor if you are working with many sites, devices and especially apps. 1. ClipChamp-ClipChamp is an amazing tool and also a Chrome extension. It can convert, compress and record video. It is one of the best apps for video compression you can use for Chrome. 2. Video Grabber-Video Grabbe has an online version and a desktop version. The interface is simple. Recording videos and searching videos would be very simple with this tool. The level of compression is not that impressive. 3. CloudConverter –CloudConverter is a free online video converter but by the virtue of its formats you can have a compressed file. You would observe substantial compression when you convert from larger formats to smaller ones. 4. MP3smaller-MP3smaller allows you to compress files of up to 150 MB at a time. You can choose the level of compression desired by altering the bit rate or quality of playback.